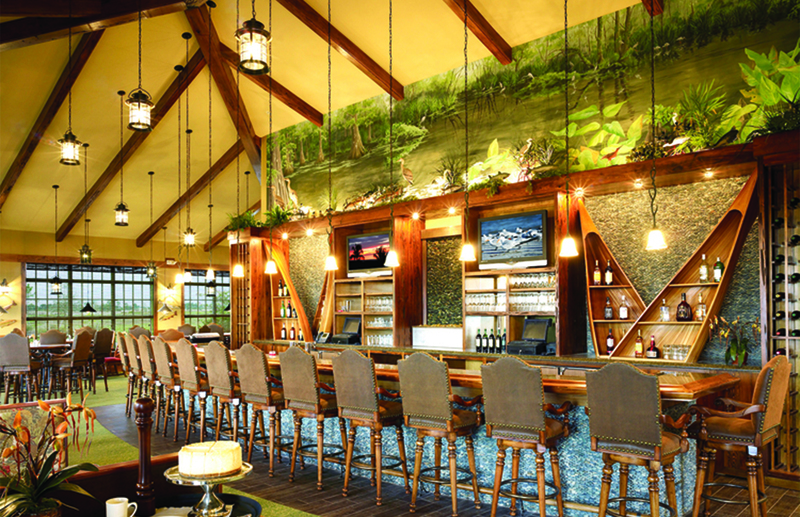 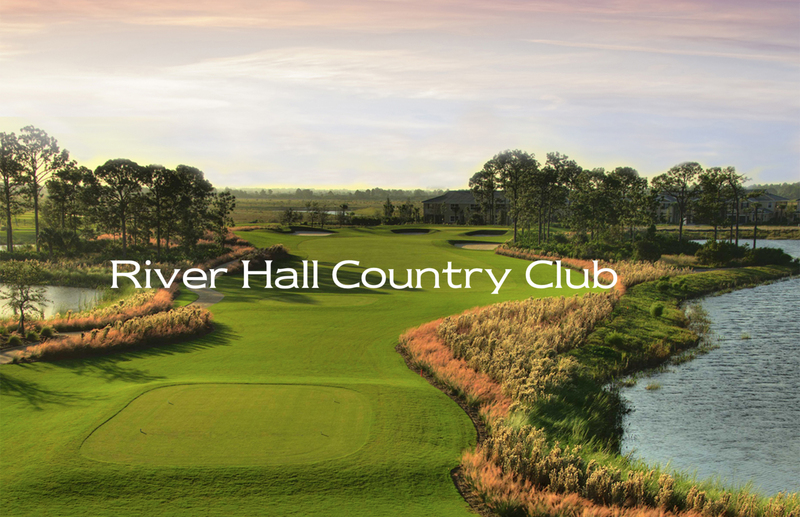 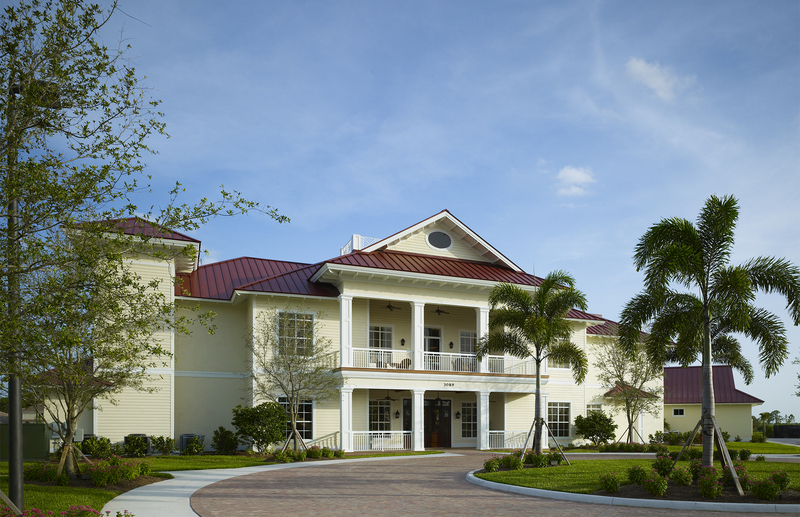 Premier golf and upscale living await you at River Hall Country Club. 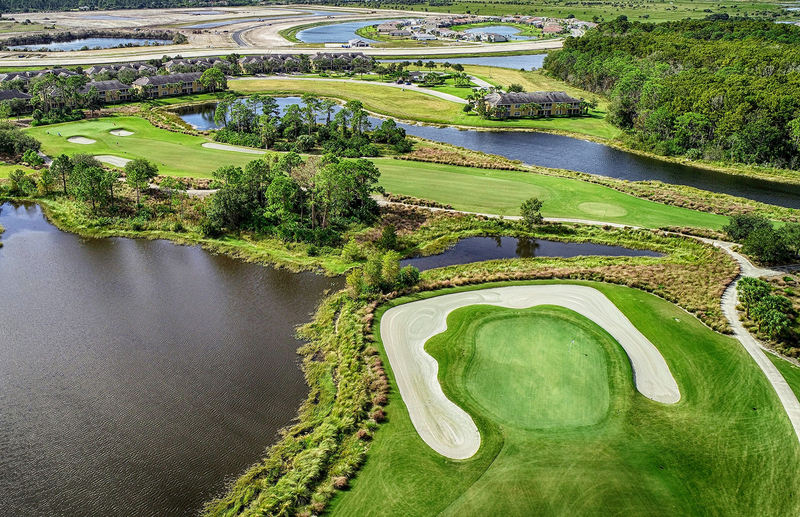 Stay active and connected at Pulte Homes' newest community, coming March 2019. 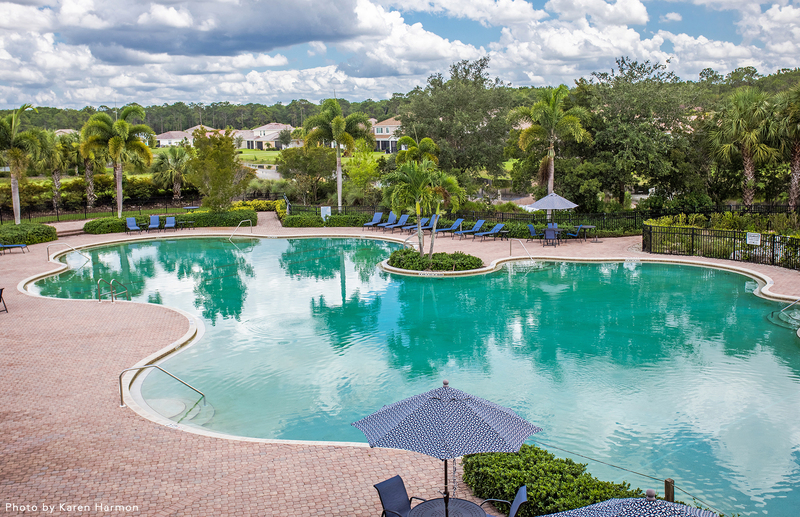 Enjoy the first-class golf course as well as the lagoon-style resort pool, spacious Town Hall Amenity Center, on-site Lifestyle Director, The Caloosa Grille and Bar, miles of sidewalks past preserves and numerous lakes, and much more! 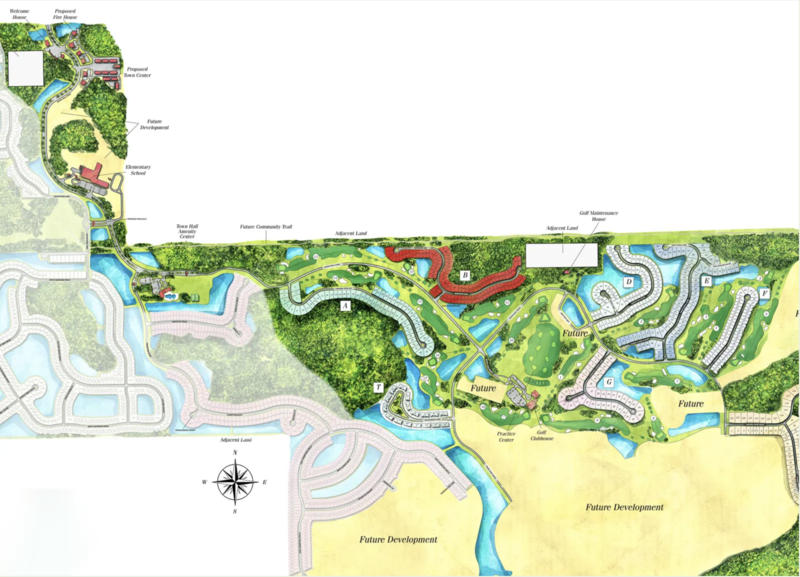 Join our VIP Interest List for Exclusive Updates on Floor Plan Releases, Pricing, Grand Opening information and more.